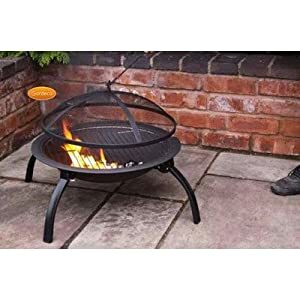 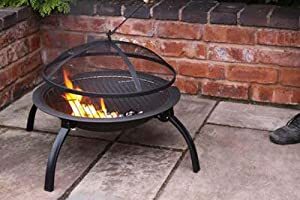 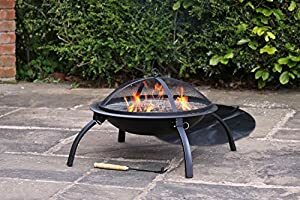 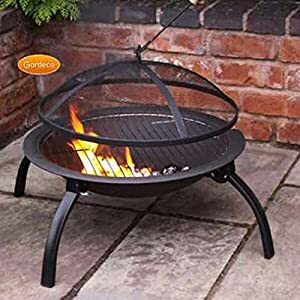 Garden incinerators & Fire Pits are presently selling the fantastic Accessible Lucio Portable Fire Bowl Bbq Grill Including Carry Bag at a reduced price. 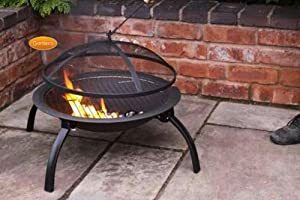 Don't lose out - buy the Accessible Lucio Portable Fire Bowl Bbq Grill Including Carry Bag online today! 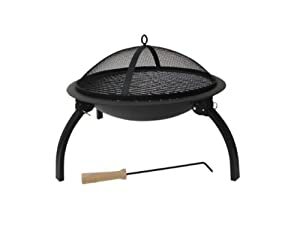 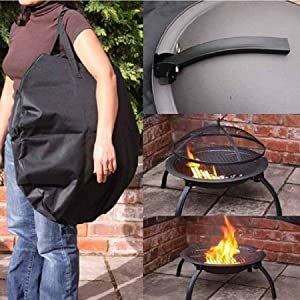 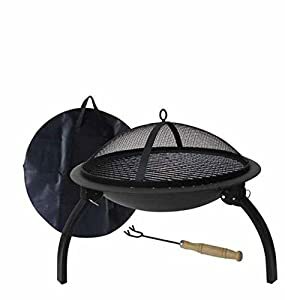 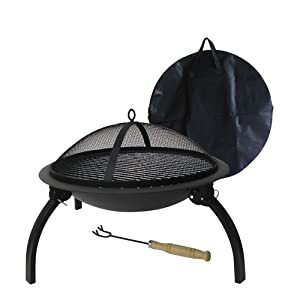 The pack includes the fire bowl itself, with charcoal grill, BBQ grill, spark guard and a little tool to move the grill or guard while in use. 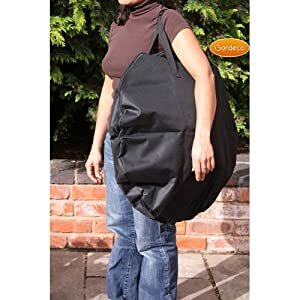 Also included is a convenient carry bag with adjustable shoulder strap. 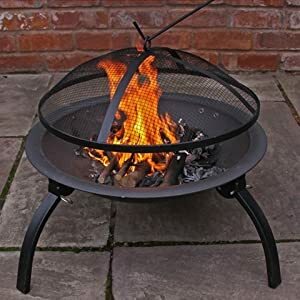 The surface is finished with Enamel coating on the bowl itself, ensuring a longer life, no rust and offers better protection from the fire and rain. 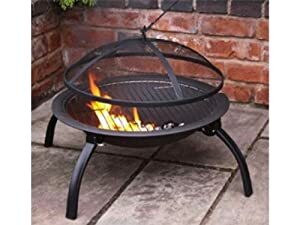 Enamel does not burn away like heat-resistant paint and will therefore prolong the look and life of the product.